CHRISTMAS!! 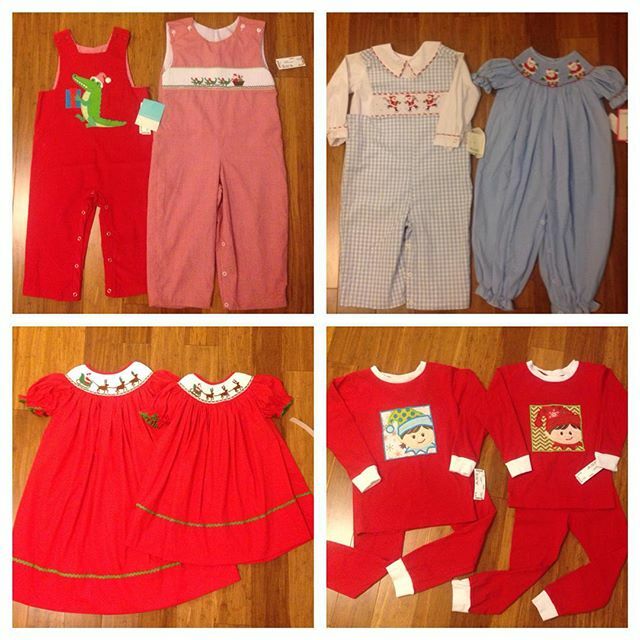 We are putting out hundreds of Christmas smocked & boutique outfits this week! Get your Christmas early for Christmas… : REfinery KIDS!